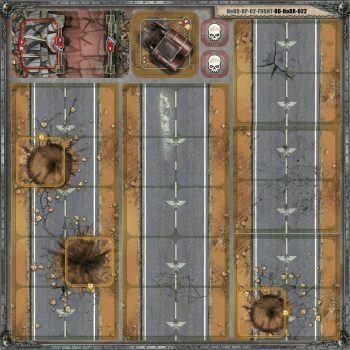 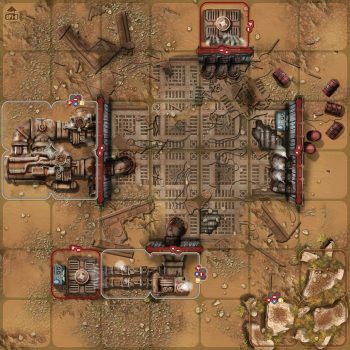 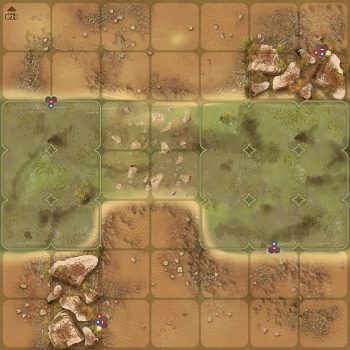 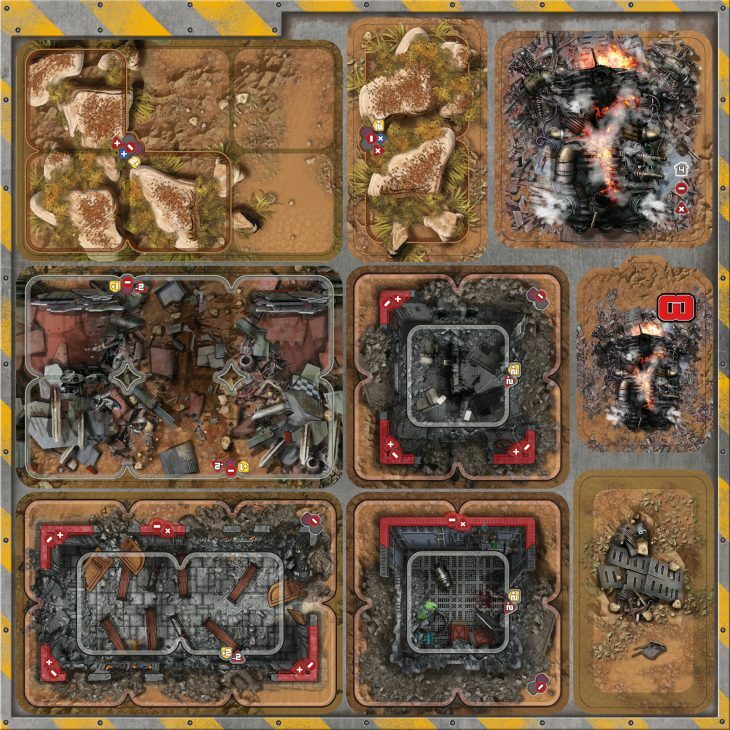 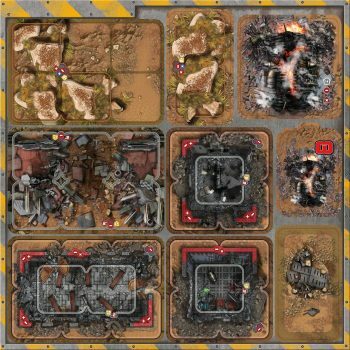 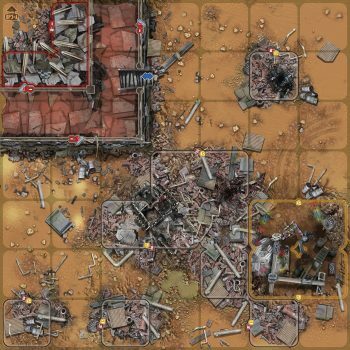 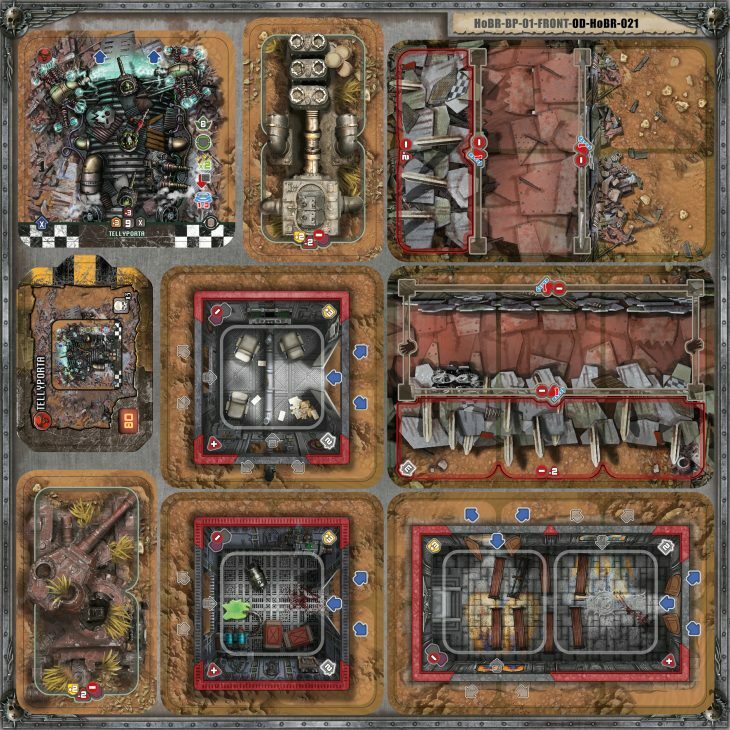 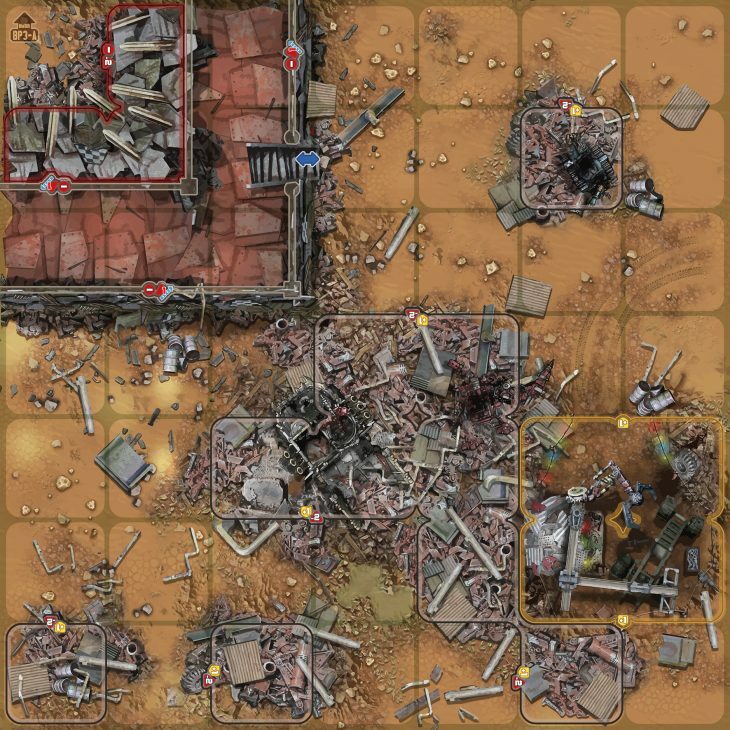 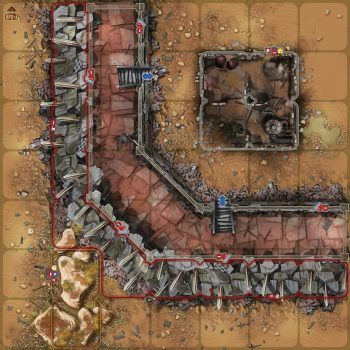 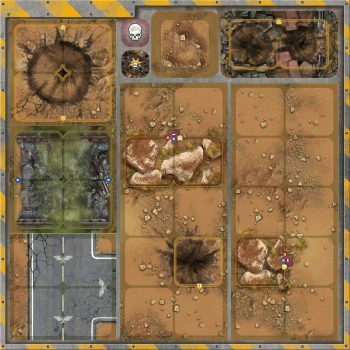 Let’s show you the three terrain boards and three punchboards contained in the Battleground Set proposed in the upcoming pre-order. 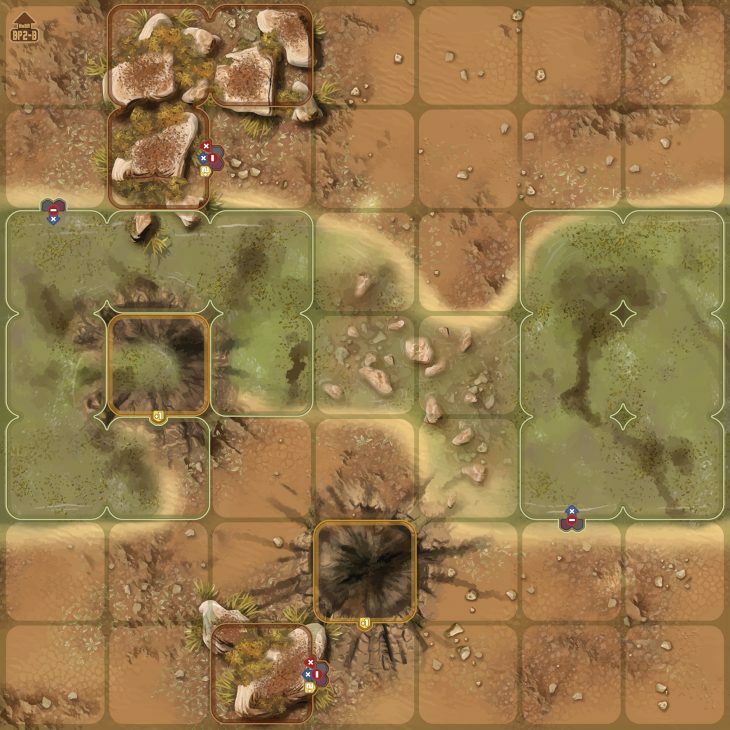 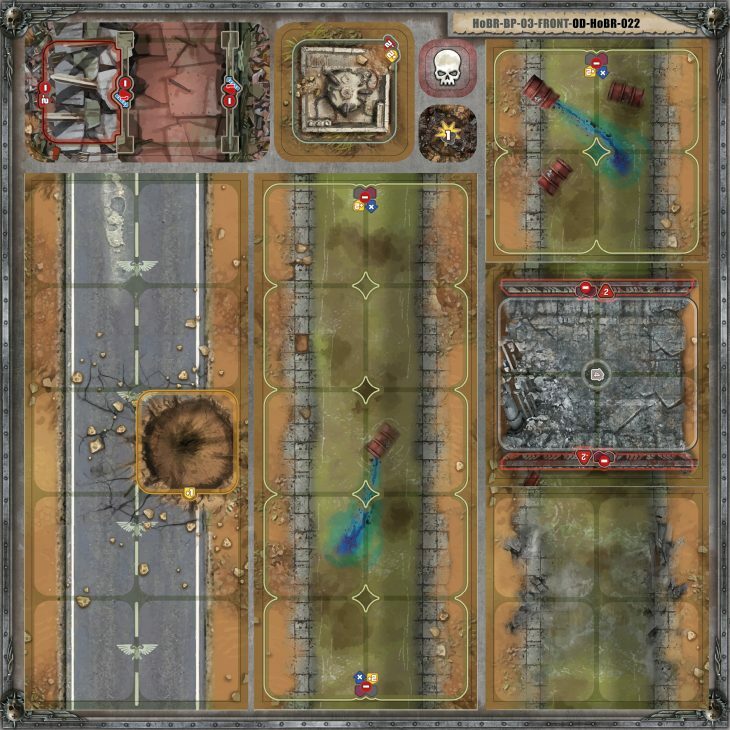 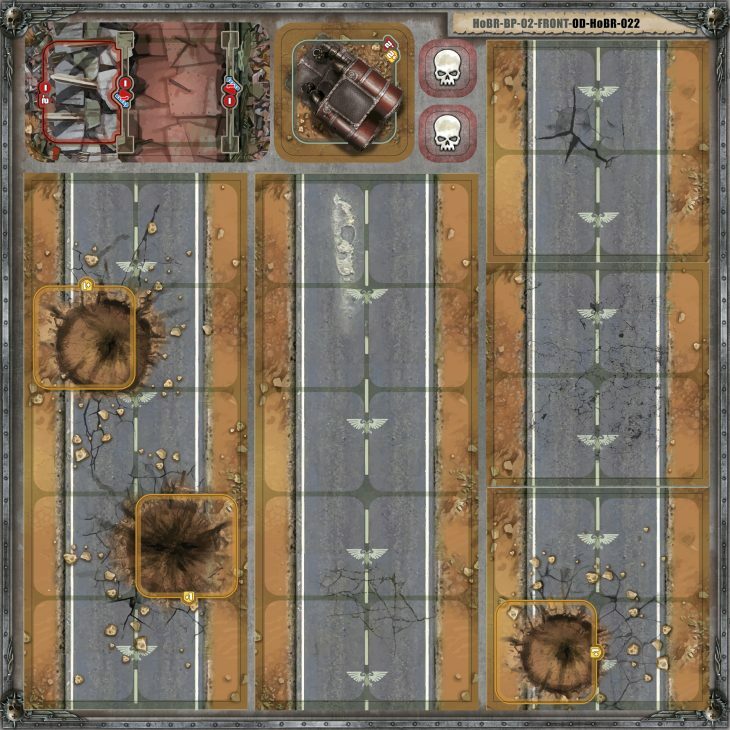 These terrain boards and terrain elements allow various Ork Wall settings, representing tactical challenges for Captain Sicarius’ Ultramarines. 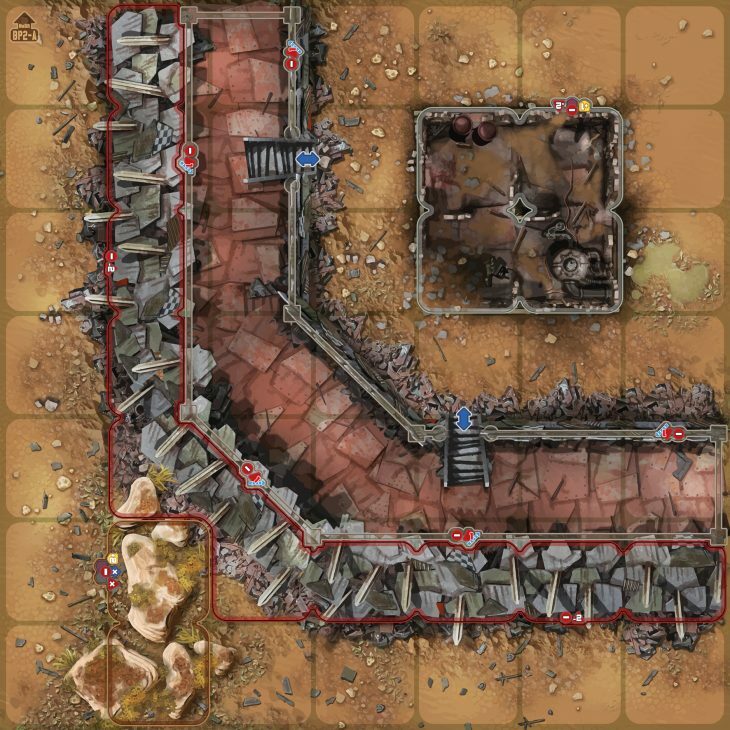 Or a road of 2 terrain boards long crossing a canal of 2 terrain boards long. Or a T-shaped crossroad of 2 terrain boards long and 1 terrain board wide. Or a T-shaped canal junction of 2 terrain boards long and 1 terrain board wide. 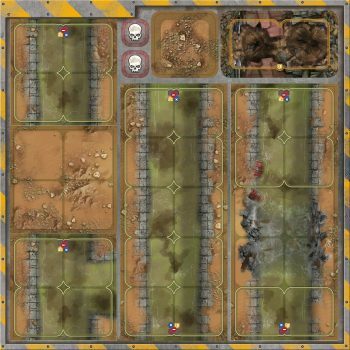 You’ll also get a Tellyporta; an Ork invention which teleports units from one point to another on the planet, or from vessels in orbit. 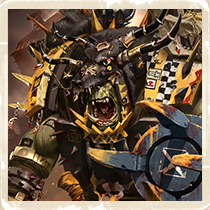 Its destruction will undoubtedly be the Space Marines’ priority, halting the massive stream of green skin reinforcements. 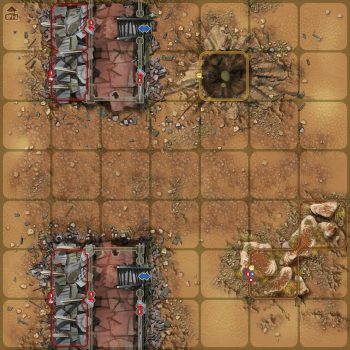 ← HoBR – Combat intensifies!